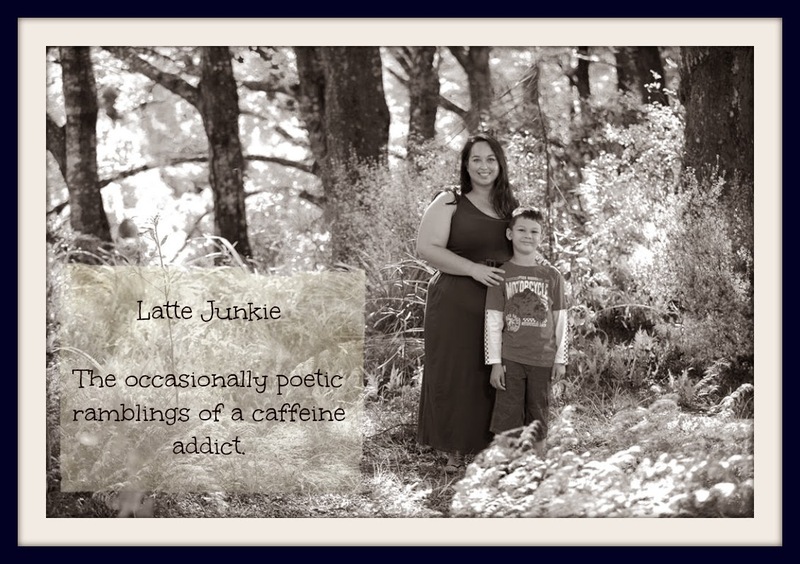 Latte Junkie: A big step and a poem. A big step and a poem. Today I recorded 10 of my poems, some from the site and some unpublished ones and they'll be online as a podcast soon. It's always scary putting things out there in a different format. I am very grateful I got to record with Grifball, and not some random. I'm really excited about hearing them when the bloopers are deleted. This is a poem I wrote this week which will be in the podcast. waiting for one to slip between a crack and hit home. there was no point in using the words anymore. as he processed the words and dismissed them with his own. and she would find the answers she'd been waiting for.